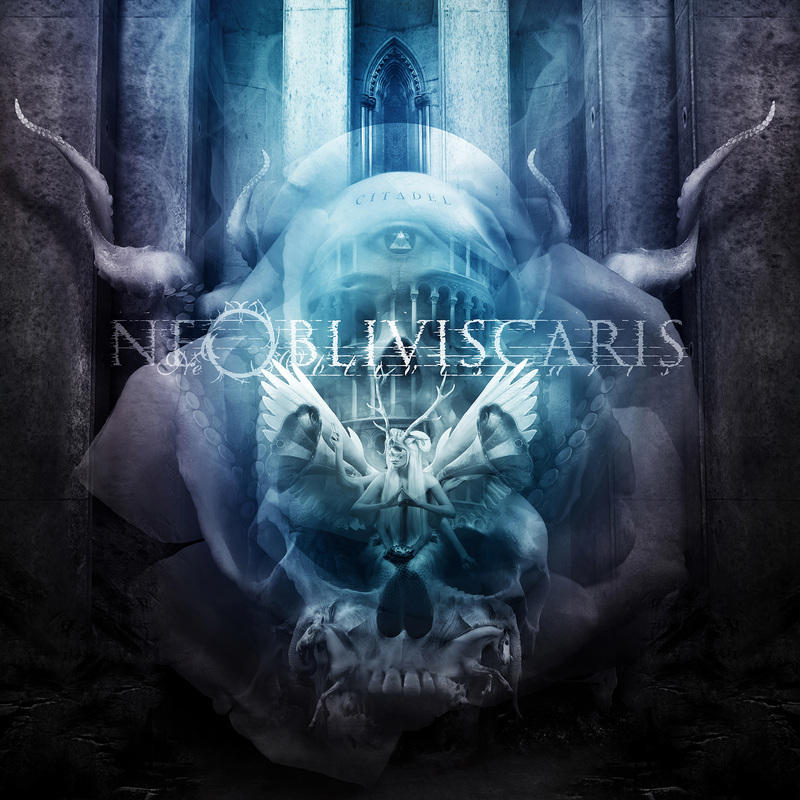 Melbourne's progressive wizards Ne Obliviscaris have just announced the release of their forthcoming album! Citadel will be released in Australia on Friday 7th November. Citadel was Produced by Troy McCosker and violinist/clean vocalist Tim Charles at Pony Music in Melbourne, Australia and mixed and mastered by Jens Bogren (Devin Townsend, Opeth, Katatonia). Featuring stunning artwork by vocalist Xen, Citadel sees the band expand even further on a sound already renowned for being eclectic and unique amongst the worldwide metal scene. It’s been just over two years since the band released their critically acclaimed debut album Portal Of I. During that time they have risen to become one of Australia’s biggest metal exports and a band many are tipping to be one of the next big things in the worldwide metal scene. After recently touring with Devin Townsend, Enslaved, Between The Buried & Me, The Contortionist, Cradle of Filth & more, the band are now in the midst of booking a huge crowd funded world tour via Pozible. The band hit their $40,000AUD ($37,500USD) target in only 38 hours and broke the Australian record ($60,736AUD) for music related crowd funding in only 10 days. They currently sit at $73,741 raised with another 11 days remaining. Ne Obliviscaris’ world tour is set to include Europe, UK, North America, India, Japan, China, South Korea, Hong Kong, Taiwan, South East Asia & Australia. The band have issued the following statement on the album: “Citadel is everything we ever envisioned this band could one day become. And we can't wait to share it with you all very soon!"